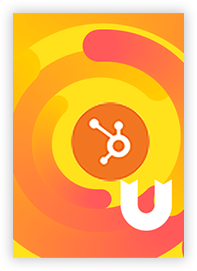 ChargePoint Services were developing a strategy to generate more of their own direct subscribers, relying less on referrals. This shift in lead quality would improve the volume of sales conversions for ChargePoint Services and positively impact Marketing ROI. Segmentation between B2B and B2C audience types and products was needed on the B1KE website. A Manual sign-up process and increase in Customer Service calls were eating into management time. Uploading News of Events and Sponsors was also hampered by technical know-how with Social Media content limited to each channel. Huge growth in the Electric Vehicle Industry has been in part, thanks to improvements in battery technology and vehicle pricing. 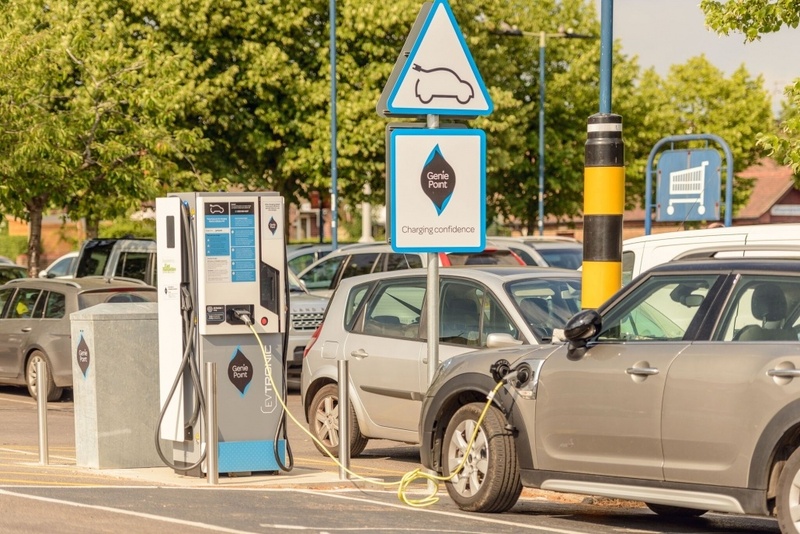 Whilst vehicle manufacturers have increased the distances capable the availability of Chargers, Apps and Low-cost clean energy still hampered adoption of this new technology. 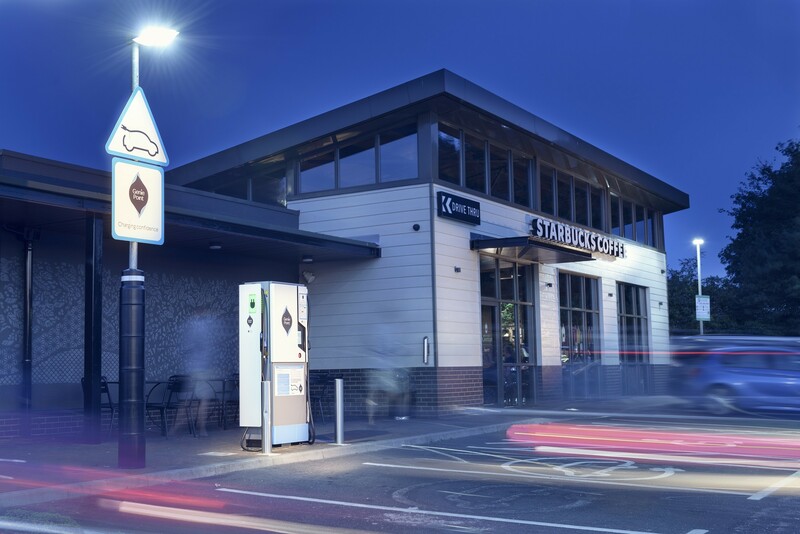 At the forefront of this revolution were ChargePoint Services – planning more chargers in more accessible locations. 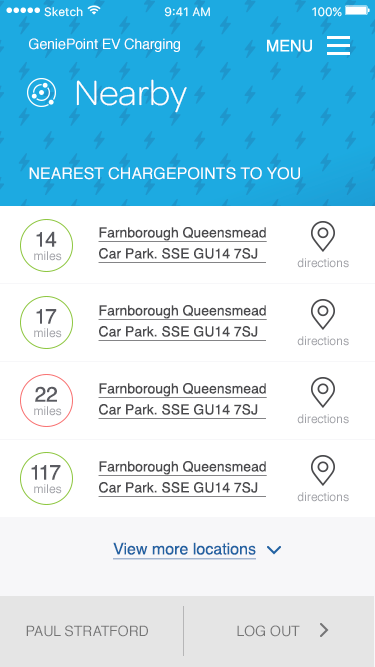 Back in In 2012, when ChargePoint Services provided the London Olympic Games with enough EV charging infrastructure to power hundreds of EV’s it established them as the true pioneers of the EV industry. 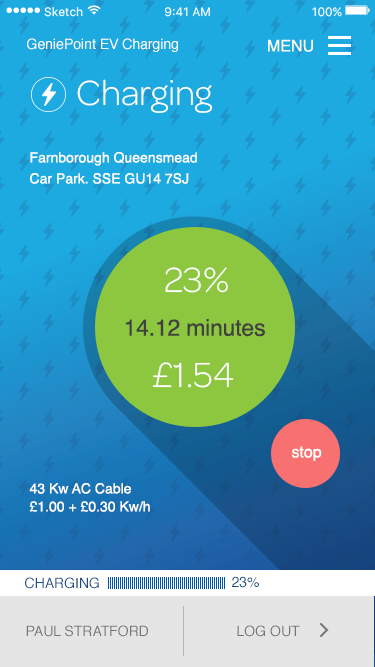 Since then, they have grown to be the UK’s Largest Network of Reliable Rapid Chargers serving over 10,000+ members with over xxxxx units of energy each month. 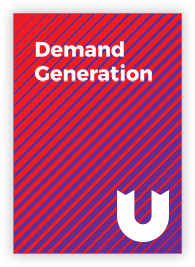 Firstly, in terms of a Marketing Strategy, we needed to express the value to each of ChargePoint Services’ buyer personas – profiling current clients into segments with more tailored messaging in a more personal, memorable way. To achieve this we facilitated a persona workshop with sales staff and reviewed their requirements before understanding how to solve them. These were listed into ‘pains’ and ‘gains’ as per the Value Proposition design method from Strategizer. (available on Amazon, or within our Digital Marketing playbook under Services). 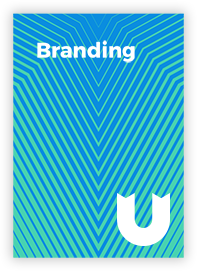 Secondly, from an Branding perspective we needed to understand how closely ChargePoint Services Brand reflected the needs of its audience(s). 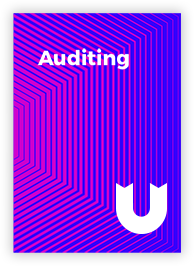 Through controlled tests and our own audit, we discovered work on value propositions was needed. 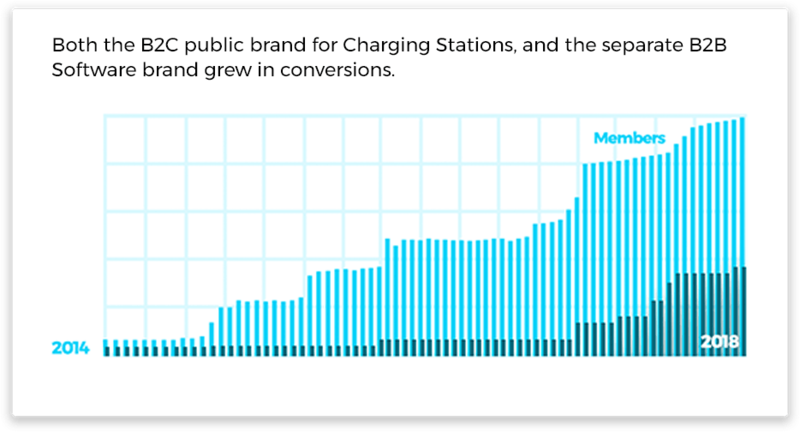 Despite ChargePoint Services claims to be UK No.1 for EV Charging (in an ethical and customer service perspective), the real value to each of it’s audiences was merged with other marketing content and cheaper, inferior products were claiming market share. 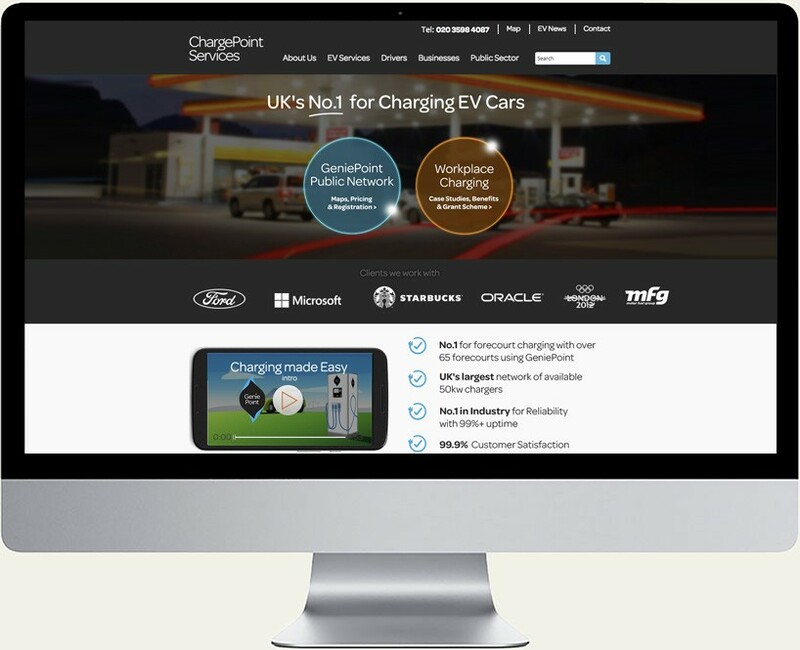 Analysing the brand and website performance in analytics, we learned ChargePoint Services were leaking considerable traffic to a similarly named business in the US. Whilst this other US provider wasn’t a direct competitor by location, it was causing confusion to marketing metrics such as inbound links and referrals. This US disruptor had a significantly stronger footprint too – Google had already indexed it’s social media channels and other PR channels, dominating Page 1 of search results. We have found this before and how difficult it is to resolve. 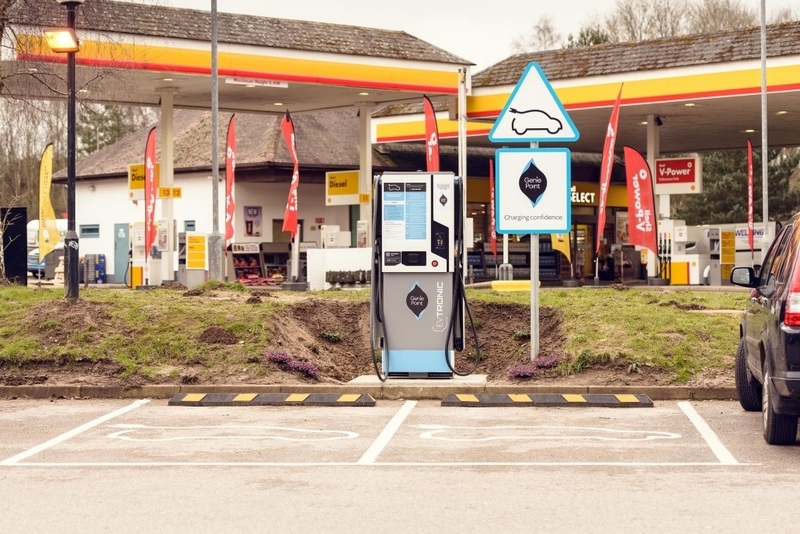 Increasing both the volume of driver membership and the concentration of charging stations across the UK we needed to appeal Marketing messages to both ‘Drivers’ and ‘Businesses or Workplaces’. – each with different needs. 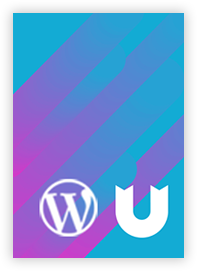 For this simultaneous ‘B2B and B2C’ marketing approach to work, it would mean changing the website content so that adverts could direct interested visitors to relevant landing pages. 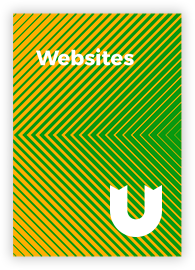 And the main problem was the previous website was difficult and expensive to update, hampering our client’s ability to tailor their own advertising campaigns. 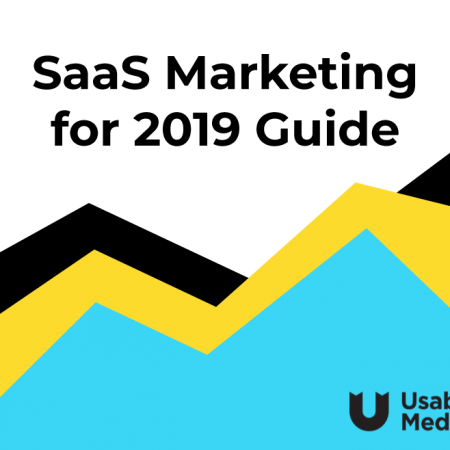 This friction meant leads and conversion rates were both weak, yielding poor results from the website and marketing efforts. In addition, the previous website wasn’t mobile-friendly in Google’s eyes, which diluted ChargePoint Services SEO results and when combined with the company name confusion was one of our highest recommendations to resolve. 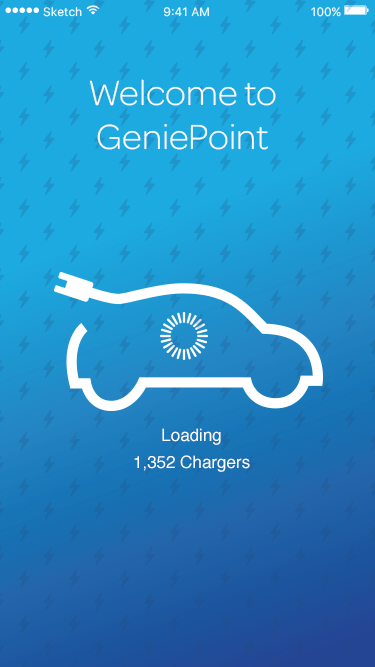 A fresh new revamp for the ChargePoint Services brand was developed. 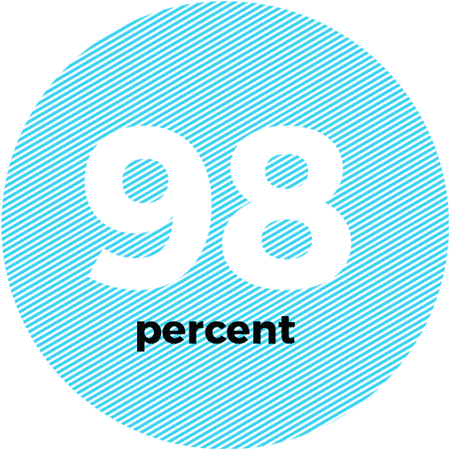 This quickly segmented and steered visitors to the B2C Drivers area and B2B Workplace areas. 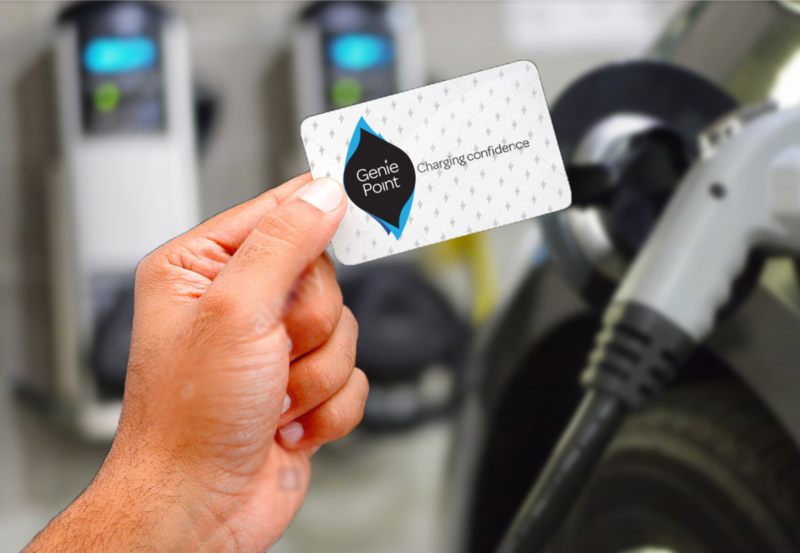 To combat issues with the existing Corporate brand name ‘ChargePoint Services’ we developed a distinctive B2C Product brand to be used on Charging Stations, and a separately Branded B2B Software Platform to differentiate the the two core offerings. 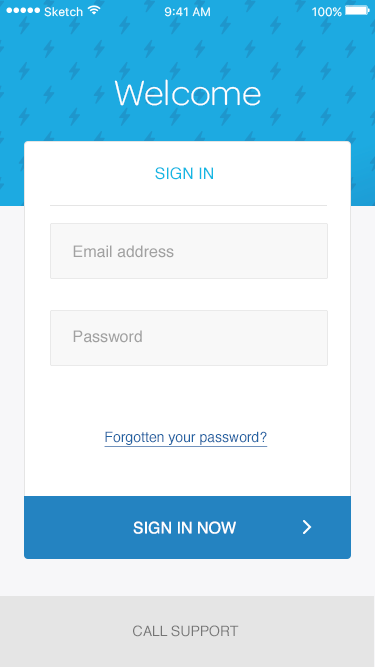 After reviewing various available URLs we managed to find a domain with a clean footprint (I.e. no legacy associations that might be negative or confusing) for a reasonable fee. The distinctively named ’GeniePoint’ name, URL and logo was then aptly created as a ‘Genie-like’ using shapes and colours that appear as a welcome apparition to EV drivers. 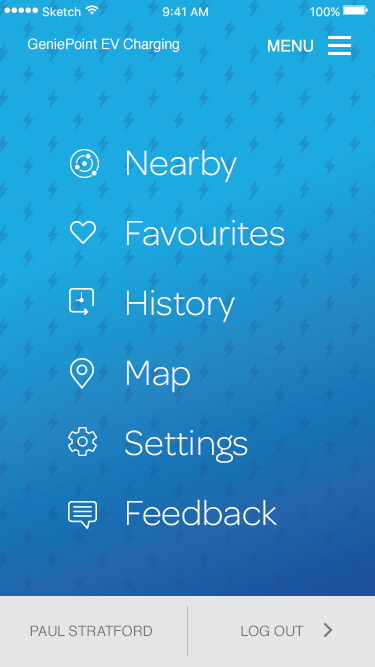 Drivers of EV vehicles are known to suffer from range anxiety (the fear of running out of charge) and so we wanted the logo to have a slightly magical and feel-good quality that would connect with drivers beyond just a corporate logo.